Welcome to SiteMedia.biz. 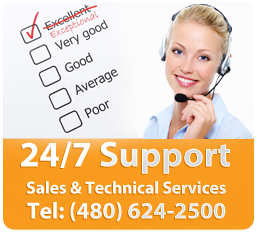 We offer 24/7 Tech and Customer Support: (480) 624-2500 when you purchase any of our domain products. Start your domain name search.